Scott's Gaming & other ... stuff: MayDay! Our local club ran their MayDay convention yesterday. I ran a game of Basic Impetus using the Antigonos and Early Seleucid lists. 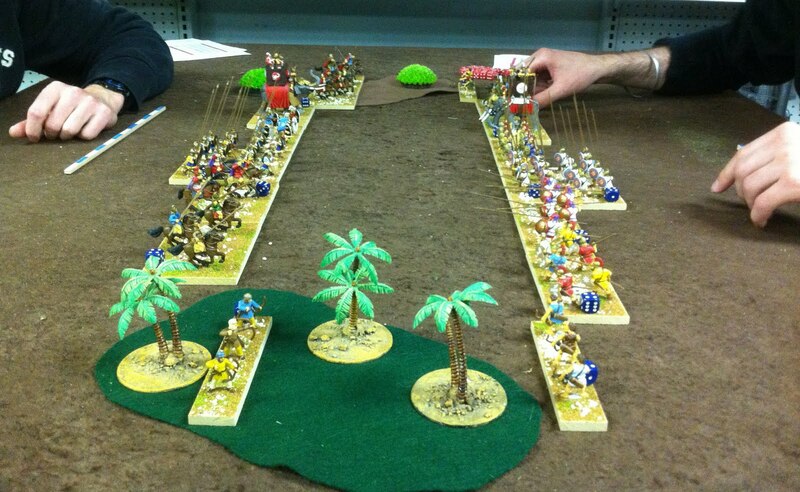 Here you can see the Antigonos army on the left and the Seleucid one on the right. We played 2 games with the players keeping the same sides for both games. The first game was a pretty solid win for the Seleucids. The second game was also a win for the Seleucids but was a pretty close game. It could have easily gone for the Antigonos player but his dice were absolutely horrendous. 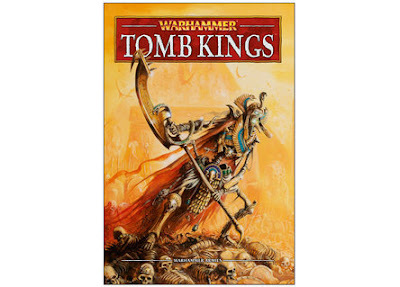 Yesterday also saw the release of the new Tomb Kings rulebook for the 8th edition of Warhamster. This is a much needed update and upgrade to the TK list. I'm going to give a detailed review hopefully later today. Curious to see what you have to say about the new Tomb Kings codex.